At EBC we believe that when people decide to become a Christian and commit themselves to following God then they should be baptised. 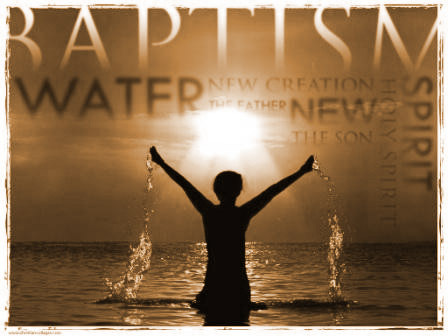 We follow the practices of the first Christians who were completely immersed under the water when they were baptised. We run a one session course called Discovering Baptism for those who want to find out a bit more about what it means to be baptised. You can come on the course without any obligation. If would like to register your interest in the Discovering Baptism course please fill out the form below and we will be in touch. We also run a number of other ‘Discovering’ courses including ‘Discovering Christianity’, ‘Discovering EBC’ and ‘Discovering Membership’. For more details please contact our Minister, Steph, through our office.